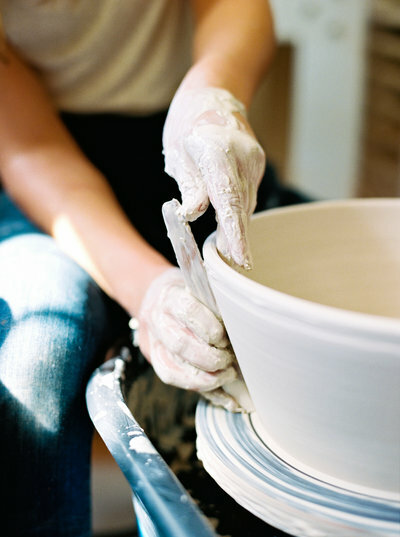 Join the owner of White Hearth Pottery, Talia Olmstead, for an afternoon workshop with the focus on building beautiful, functional items out of clay. 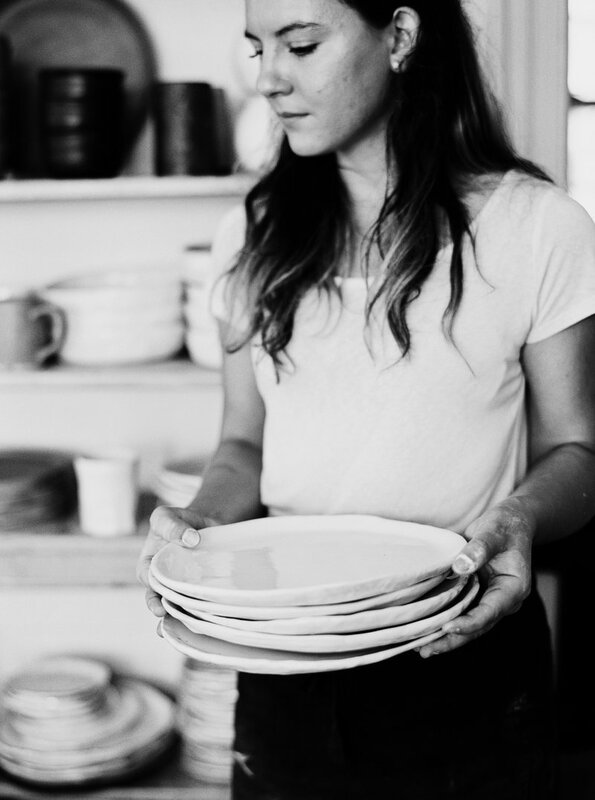 This is an opportunity for you to pull away from your everyday flow of busy life and become acquainted with new friends while using your hands to transform something from the ground into something you will love and use everyday. 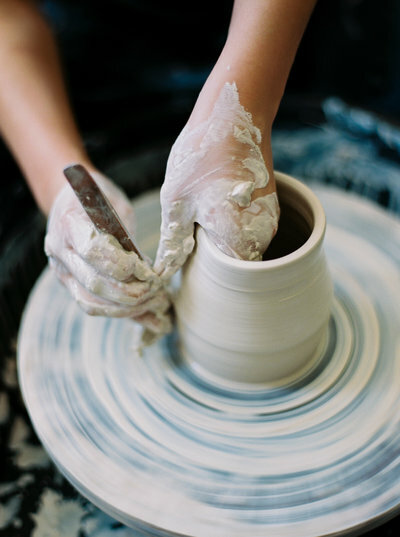 Included: Apple cider doughnuts and light refreshments, a lesson in hand-building with clay, and a wheel throwing session . What you will be coming away with: A thoughtful box put together by your hostess and THREE ITEMS, made by you, that you will be able to proudly display and use in your home (these will be shipped to you 2 weeks following the workshop) .